We provide full-service catering to meet your needs. We have a variety of menus to choose from. If you don’t find what you are looking for or if you have a special request, let us know. 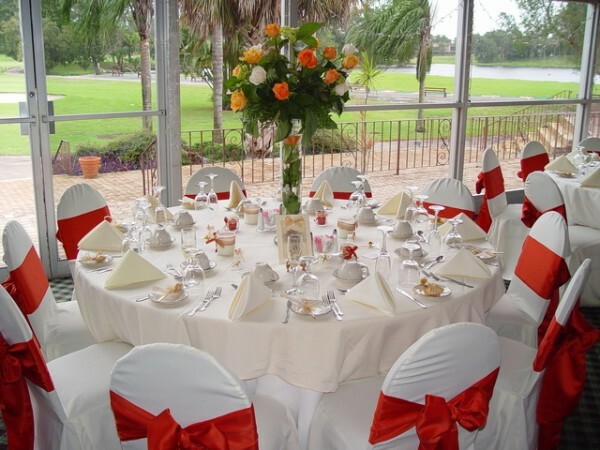 We will be more than happy to work with you to ensure that your event is what you want it to be. There is no job to small or too large for Daniel’s Catering. We’ve catered gourmet dinners for 4 and done wedding buffets and corporate picnics for 3000 and more. We do it all! Call us or request a quote for your next event. We’d love to help you with the wedding reception food. Schedule a taste testing with the Daniel’s Catering chef. 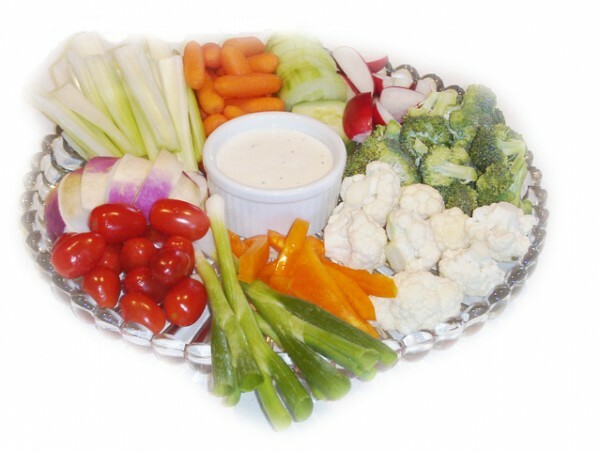 We’ve catered sit down, buffet and appetizer wedding for most any party size. Call us or request a quote for your special day.